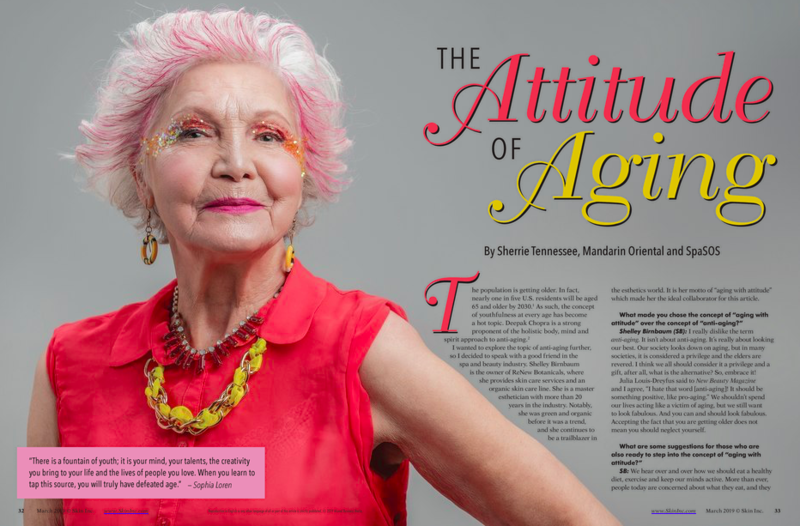 Sherrie discusses “The Attitude of Aging” in her latest piece for Skin Inc. Magazine. To read the article in its entirety, click here. Don’t Miss Sherrie speak at LNE in Dallas!